WHAT ARE TORONTO RAPTORS CLINICS? 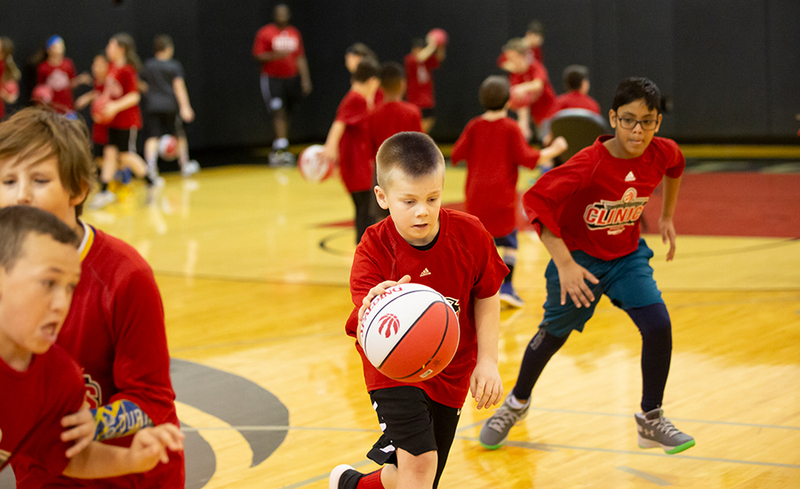 Led by our Basketball Development Staff, Toronto Raptors Clinics presented by Tangerine are unique training sessions that offer an exciting opportunity for youth to participate in half-day clinics at Scotiabank Arena. 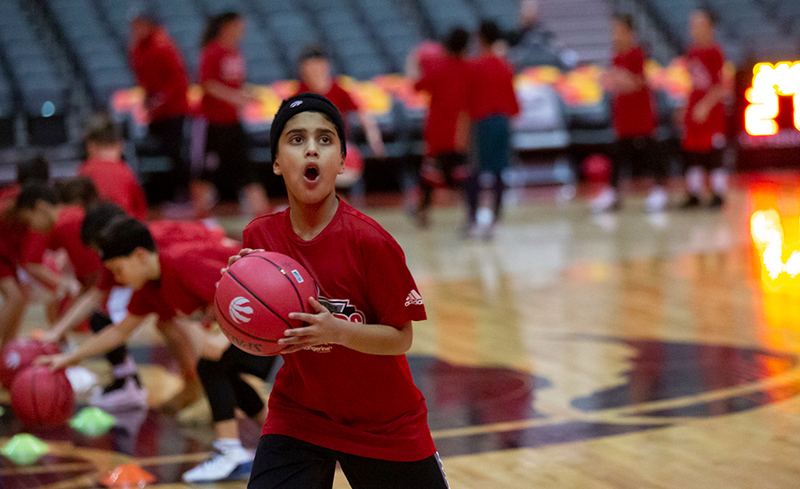 In all sessions, participants will take part in on-court training modules focusing on fundamental basketball skills, nutrition seminars, "behind the scenes" action, and more! 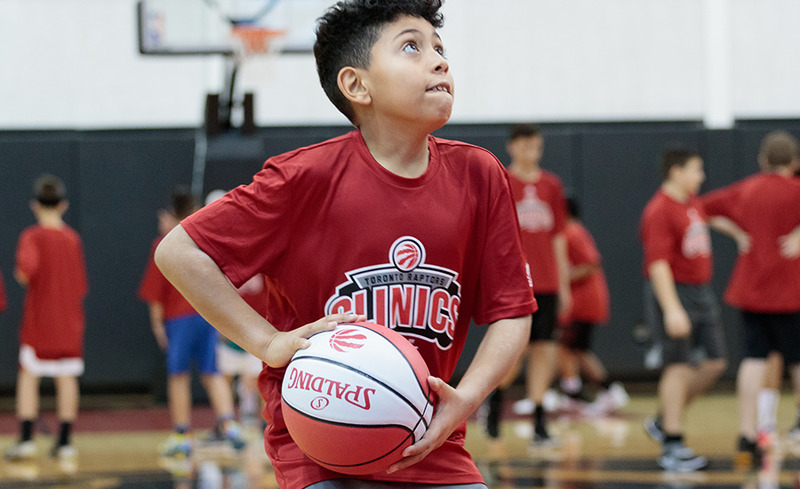 Our Clinics are designed to provide young athletes an all-around experience on and off-court at Scotiabank Arena, home of the Toronto Raptors. All sessions are open to male and female athletes (with the exception of our Girls Only session) ages 8-14 years old as of December 31st 2018. 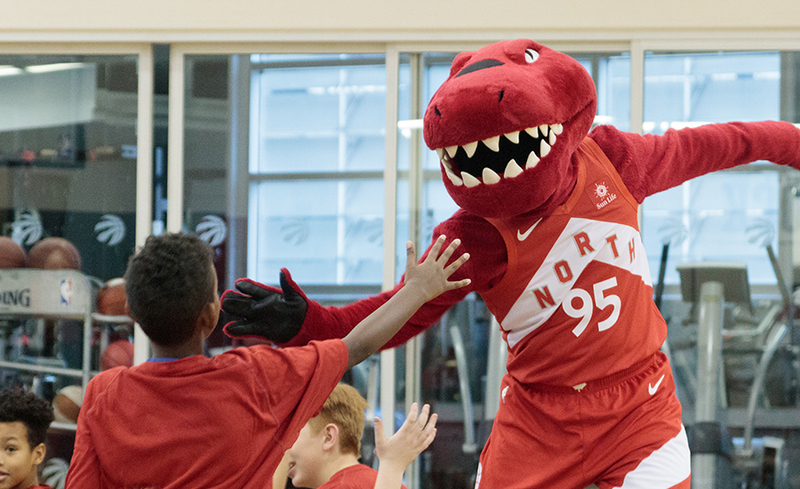 Raptors Clinic Series presented by Tangerine welcomes athletes of all ability levels. Once on-site, each participant will be placed into a group with other players of similar age, size and abilities. 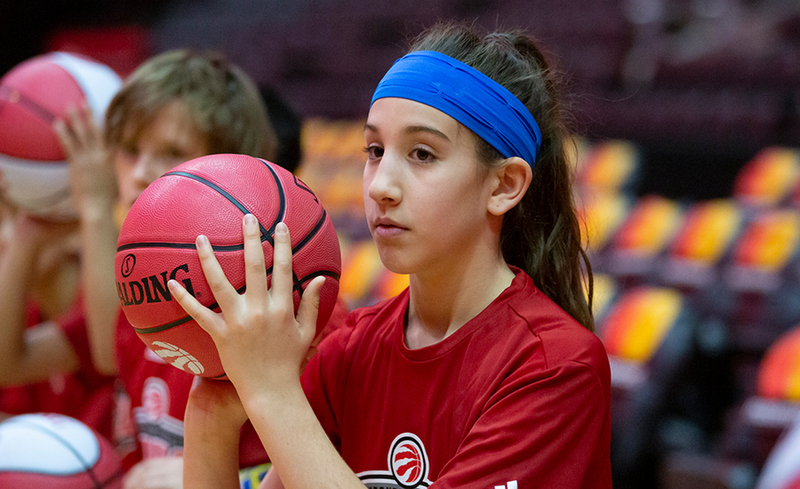 All sessions are located at Scotiabank Arena, our world-class sporting arena in the heart of downtown Toronto that the Raptors have called home since 1999. The Clinics have an associated cost of $125 plus applicable taxes per session per player. Registration check-in for each Clinic will take place at 7:00am inside Gate 1 with sessions running from 7:15am-11:00am. Parent viewing is available for 30 minutes of the Main Court session but no viewing area is available for the rest of the session due to Team and Building policies. Upon completion of your registration, you will receive an automatic registration-confirmation message to the email address provided. Please retain this confirmation email for reporting and tax purposes. If you do not receive a confirmation, please contact us by email at raptorscamps@mlse.com or by phone at (416) 815-5400 x5097. Join our waitlist, email us at RaptorsCamps@MLSE.com with your athlete’s name, date of birth and the session you are interested in. Refunds made up until 7 days of your clinic date will be refunded less $25 cancellation fee. If the refund is made within and including 7 days prior to the clinic date, no refund will be issued. 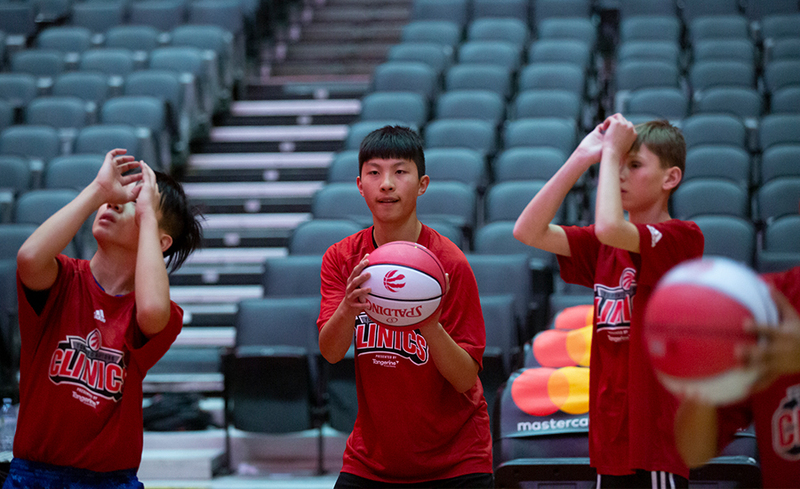 Meet the coaches that will be instructing your child at the Raptors Clinics.